I have to confess that I am a huge fan of anime and one of these is Samurai X (Rurouni Kenshin). This is a Japanese manga series written and illustrated by Nobuhiro Watsuki. The fictional setting takes place during the early Meiji period in Japan. 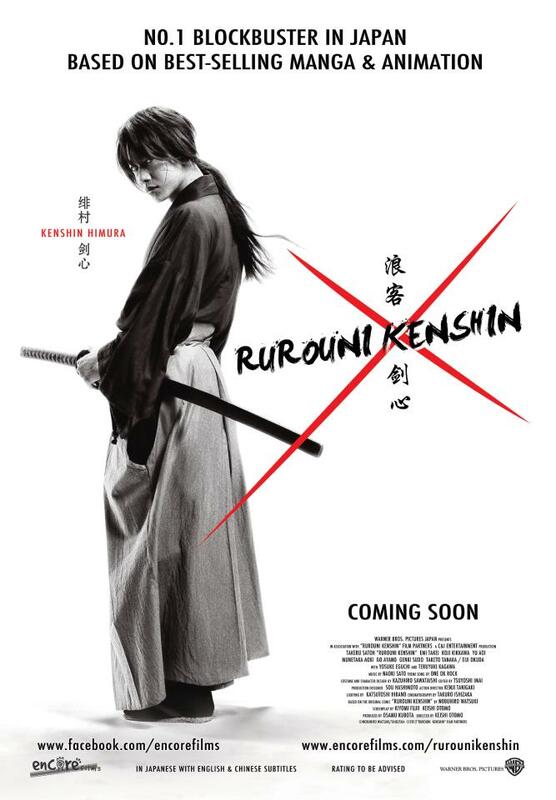 The story is about a fictional assassin named Himura Kenshin, from the Bakumatsu who becomes a wanderer to protect the people of Japan. Watsuki wrote this series upon his desire of making a shōnen manga different from the other ones that were published in that time, with Kenshin being a former assassin and the story taking a more serious tone as it continued (wiki). The OVA series, Trust and Betrayal and Reflection took a week of school absence just to watch it in multiple times during my college days (lol). Those two series moved me. Not like the Samurai X series which has a funny side, the OVA series are stories from Kenshin's early life, his first assassinations, his first love, and how he got the "X" scars and his second love, having a family, and death. Years back then, I was hallucinating of a live action of this amazing anime and it came true last April they announced under Warner Brothers Japan that the live action will only be shown in Japan only. I was sad and disappointed and praying that it will be shown internationally. I was delighted that Encore films announced that it will on in Singapore from Nov 29. YAHOOOOO!It will only be shown in Filmgarde Cinemas (Bugis and Kallang) so I booked a ticket right away. 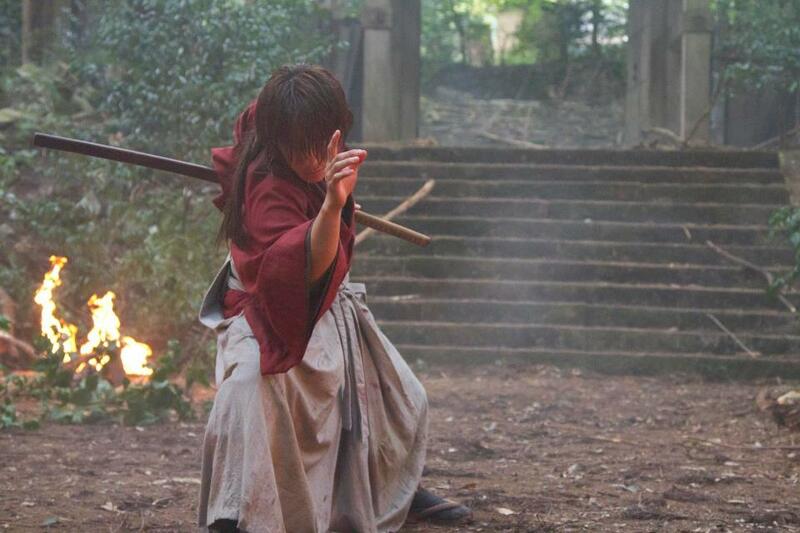 Most of the animes they make it to live action were horrible but Rurouni Kenshin is AMAZING!! !It is beyond my expectation. 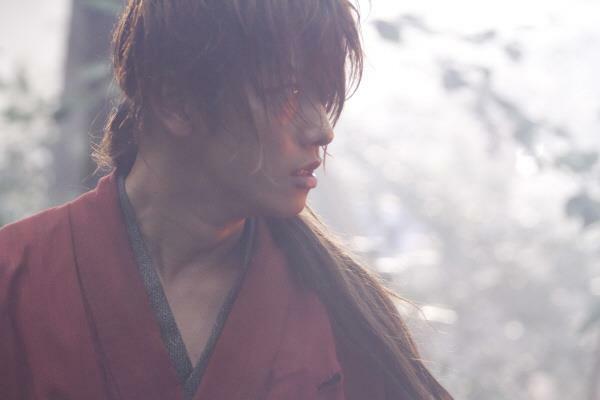 The cast are like pulled out from the anime world that they look exactly the same especially Kenshin which is played by Takeru Sato. The way he stand, he look, he talk and his fighting skills are as like of the anime. Saito, Yahiko, Kauro, Megumi, Sanosuke are well played also. Jin'e (antagonist) is super serious with a low voice compared to the series which is a crazy, high-pitch voice man. Mr Yamagata and even the police man with glasses looks exactly the same as the series (lol). The fight scenes are well choreographed!!! Truthfully speaking, I watched it 3 times and is willing to watch it again. I AM WAITING FOR THE SEQUEL!! !THE BEST MOVIE I'VE SEEN SO FAR IN 2012!!! Have you watched? It's amazing, right?For now, I guess what we should do is to wait for more details if there is a sequel and waiting for the news of a DVD release because I don't want to pirate one great movie!! !